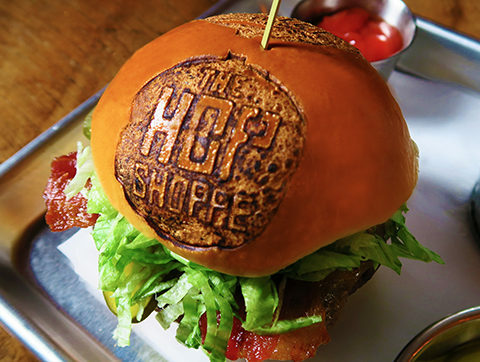 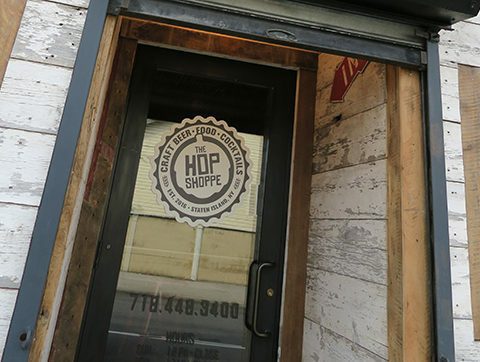 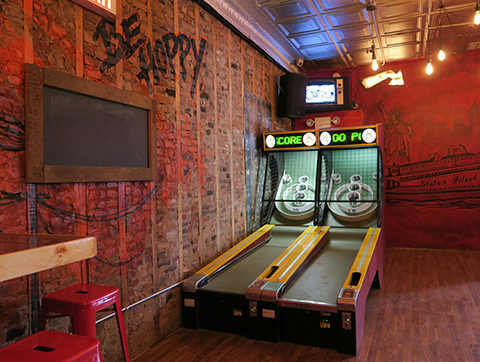 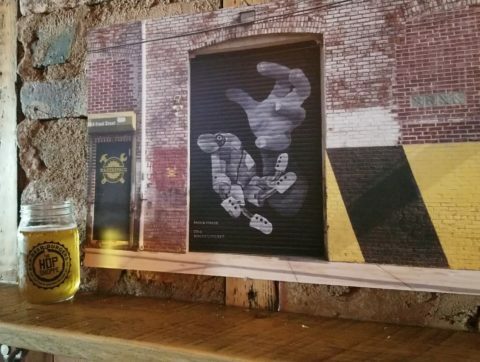 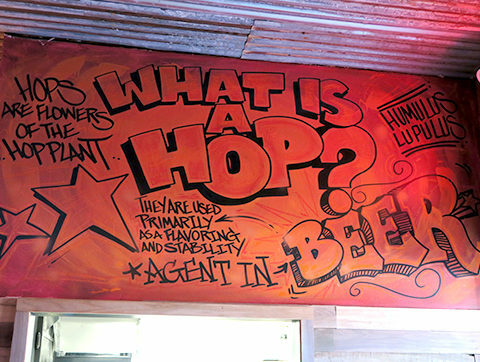 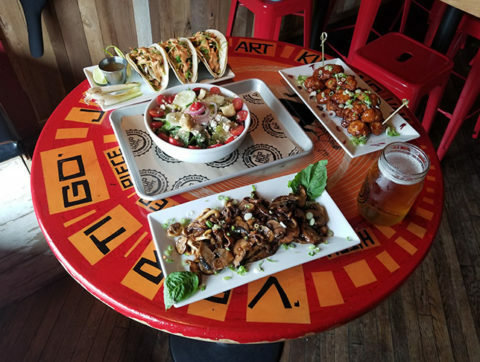 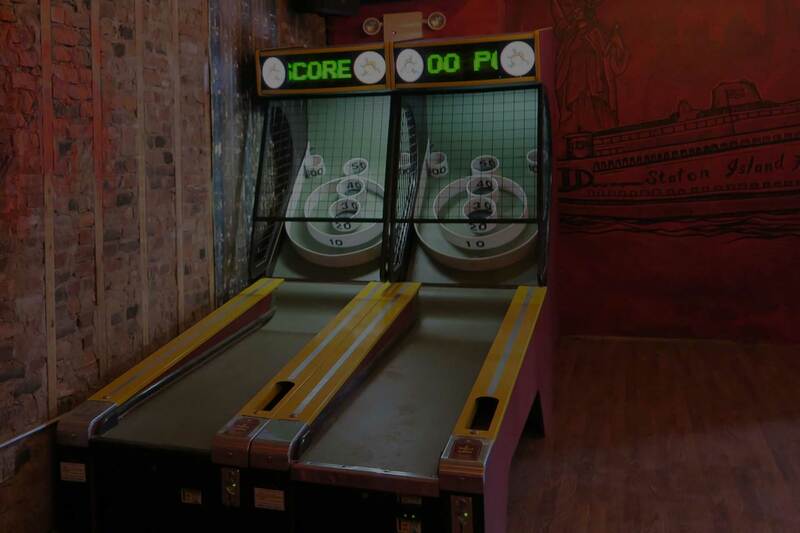 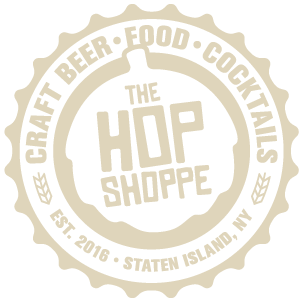 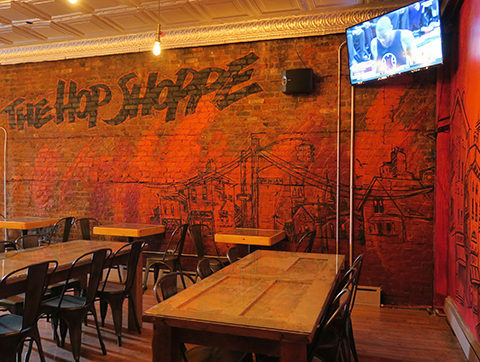 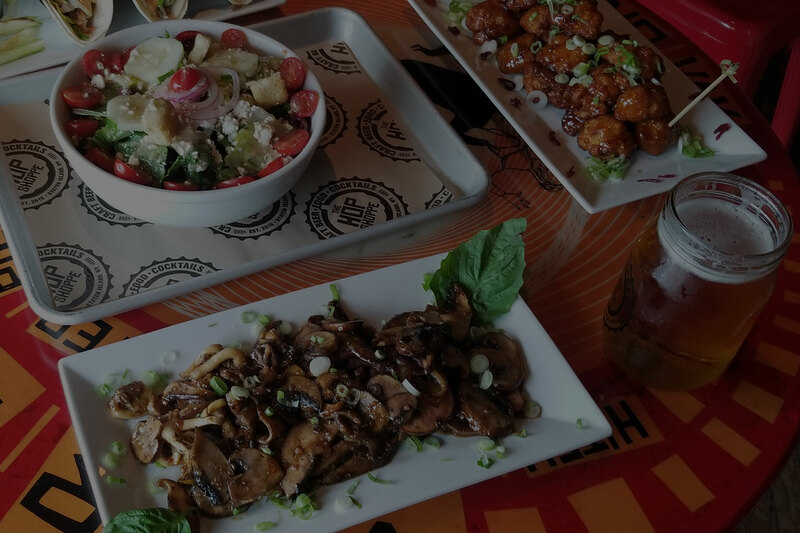 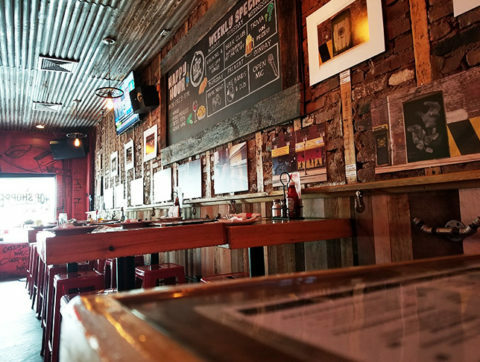 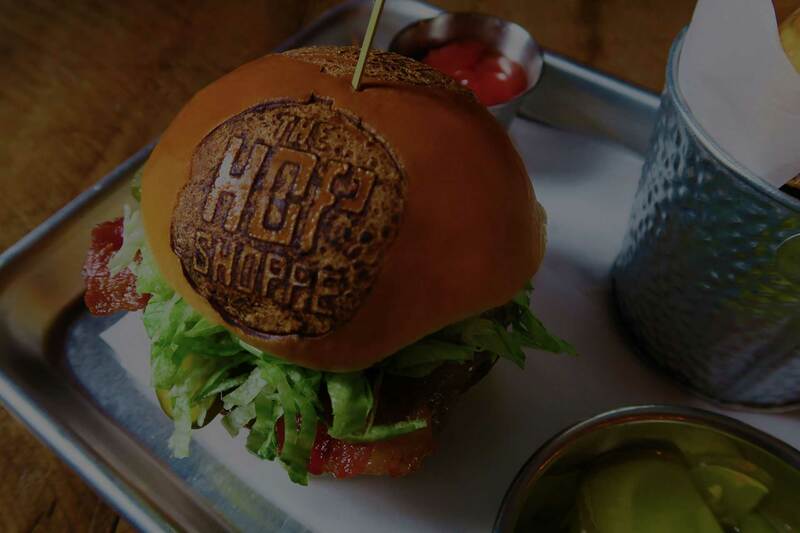 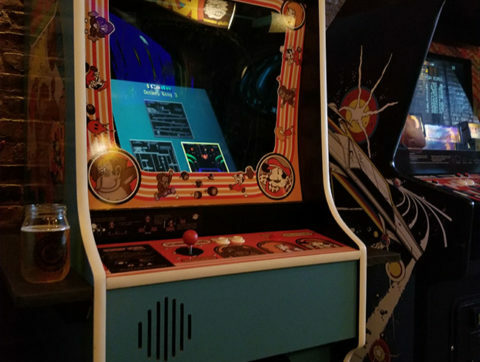 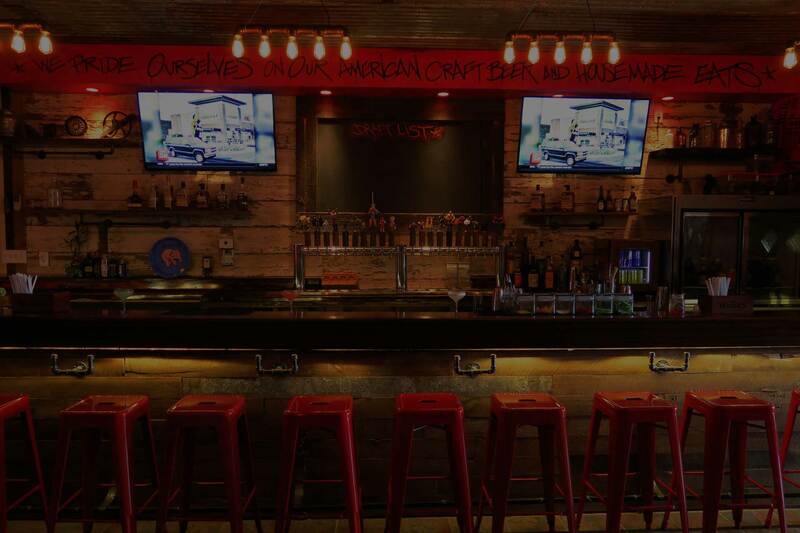 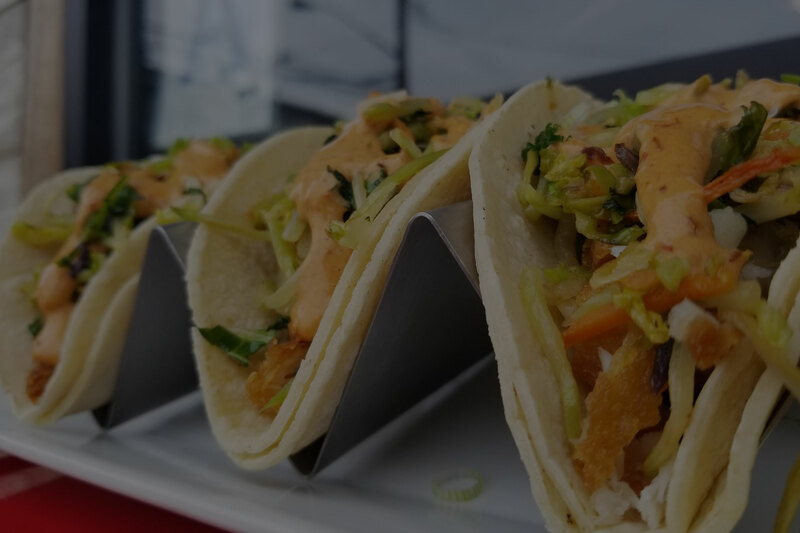 The Hop Shoppe is a Stapleton gastropub where Staten Islanders get their taste of beers, custom and classic cocktails and a flavor packed menu featuring “burgers so fresh they talk back to ya!” And Skee-Ball games! 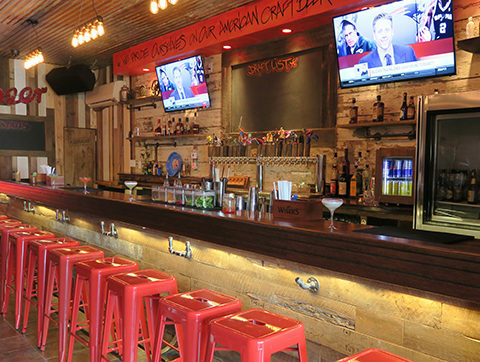 Carmine Gualtieri and Craig Regina created this SoHo style, fun-time bar to cater to the local community it serves. 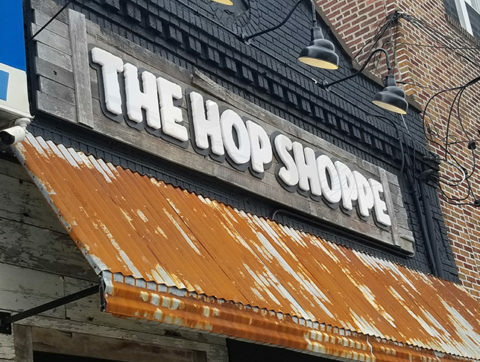 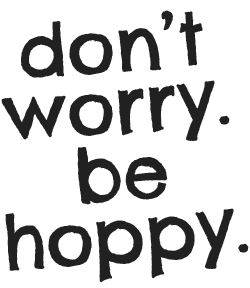 Please fill out the form to make a reservation at The Hop Shoppe!